We have been continually working hard to improve the quality of physical education on offer at Giffards and we have been rewarded by receiving the Activemark. 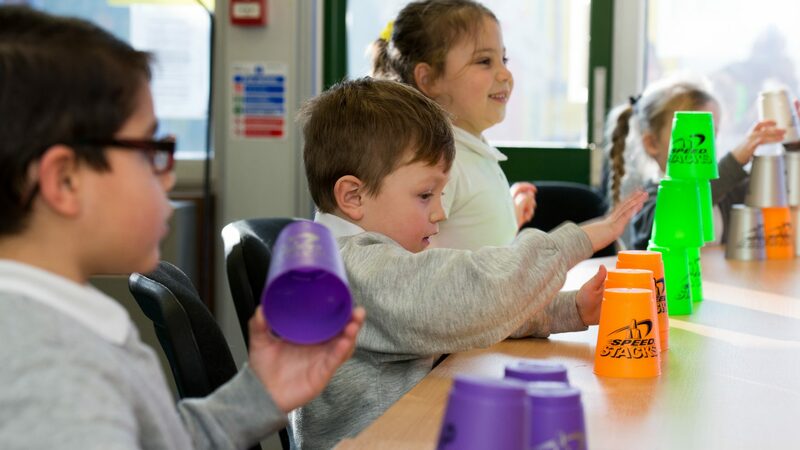 Activemark is an accreditation scheme for the primary sector that recognises and rewards a school for its commitment to promoting the benefits of physical activity and offering good physical activity provision. It rewards exceptional delivery of the National School Sport Strategy. Our school received the mark because at least 90% of pupils across the school were doing at least 2 hours high quality Physical Education and sport each week. Our children enjoy a full range of games, sports, athletics and gymnastic activities during lesson time and Year 3 and 4 go swimming.